Here, you will find documents to support volunteer recognition as well as information on using our Volunteer Management System (VMN-VMS). The Volunteer Management System is used to track and record volunteer service and civil rights information for Chapter approved projects and education. Nametag Procedures (PDF): As of August 2017, there is a new supplier of nametags and with it, new procedures to follow when ordering. Please download this instruction document to find out all that you will need to do if you wish to order nametags for your Chapter members. The Nametag Procedures document has step-by-step instructions for chapters to order nametags for VMN volunteers. Nametag Spreadsheet Template (.xlsx): This spreadsheet is to be completed and uploaded with your nametag order, following the procedures described in the Nametag Procedures document. Nametag example photos: Your Chapter name will be inserted in place of the word "Virginian" shown here. 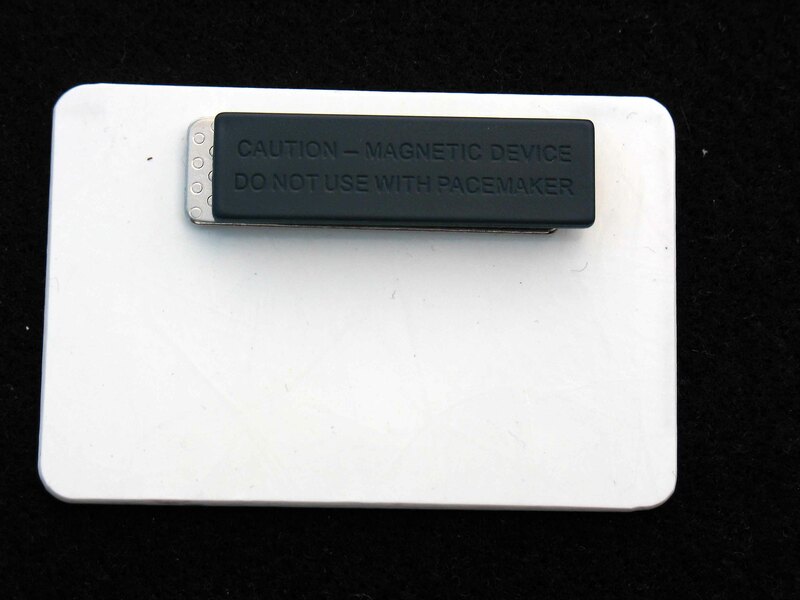 ​The photo of the back shows the magnetic backing. (Please note warning for those with pacemakers.) A pin backing is also available. Certification, Recertification, and Pin Procedures (PDF): Please read these instructions for your chapter's Certificate of Course Completion, and Certified Master Naturalist certificates and pins. Course Completion Certificate (MS Word): This document may be used as a template for making certificates to provide to program participants upon satisfactory completion of the course and assessment. Sample Project Proposal Form (MS Word): This document is for use at the chapter level and may be adapted as needed. Please read first. A summary on why we have to log the demographics of our educational contacts, and how to do that. This document is for use by volunteers to aid in collecting contact demographic information during educational programs. Volunteers may pass out this sheet and summarize the data when they report their hours on the VMS. Alternatively, volunteers may collect the data using their own observations, using the Observer-Collected form. ​This form (or another that you find as useful) is to document demographic information of program participants when circumstances do not allow for self-reporting by clientele. The staff member or volunteer collects the demographic data using direct observation of the clientele. This method is much more practical when you are giving out educational information at a booth or having other brief interactions. Importantly, it is also more confidential in these circumstances. 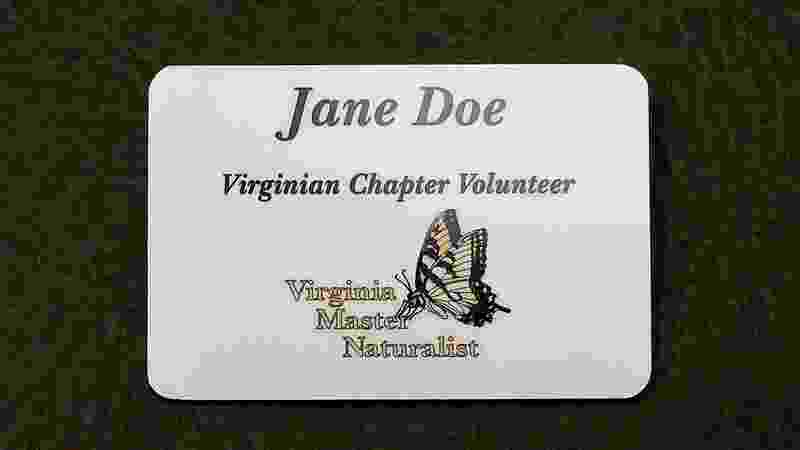 A Training Video For Civil Right Requirements for Virginia Master NaturalistVolunteers can be found at http://www.virginiamasternaturalist.org/being-a-vmn-volunteer.html.